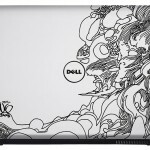 Home » Blog » Dell Design Studio "Make It Yours"
Dell Design Studio laptops with great artist designs allow you to celebrate your individuality through your laptop and now Dell is holding a contest named “MAKE IT YOURS”, inviting you to try your hand at designing your very own original artwork for your very own Studio laptop. 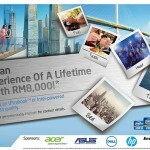 The best part is you stand a chance to win a self-designed Dell Studio Laptop & RM 5,000 shopping voucher. I love this Mike Ming’s design Bunch O Surfers, it’s simple and with white background. There’s 14 and 15″ but I will take Studio 14 with this design as it’s lighter and suit me well. It’s only RM1,499 and come with FREE Upgrade to 3GB DDR3 SDRAM and FREE Belkin DFD 15.6″ Slim Backpack. 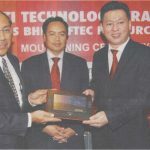 Besides the free gifts, it’s using Intel® Core™2 Duo Processor and Win7, also come with dedicated graphic cards “512MB ATI Mobility Radeon HD 4530”, and 14” High Definition 720p WLED (1366×768) Display with TrueLife™. It will be good for gaming too! It’s just like a perfect laptop for me. To join the contest, all you need to do is simply create your own original design, sign up to the competition and submit your artwork. Register with your personal details. 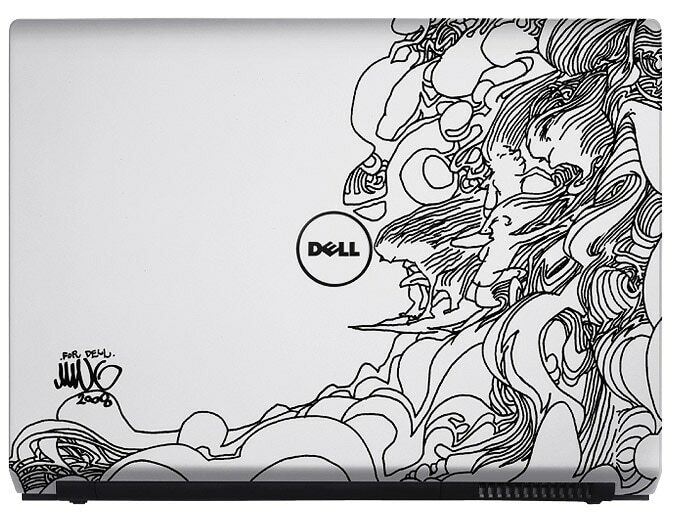 The Make it yours contest from Dell is about celebrating your creative self-expression. 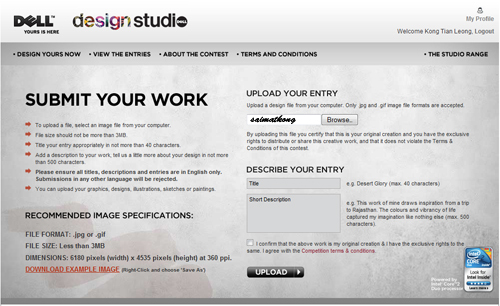 Simply create your own original design, sign up to the competition and submit your artwork. All your designs, drawings, sketches or doodles are welcome. 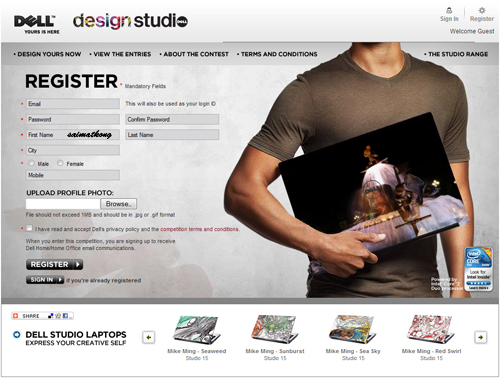 The only requirements are that your design is original, it expresses your creativity and it belongs to you. * You must register to submit or vote for entries. * You can submit one or more entries per category. 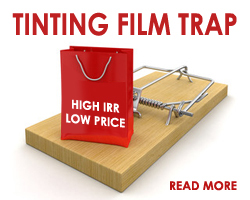 * All entries should be original and the participant should have exclusive rights for the same. Only original entries will be accepted. * Each entry needs to be titled appropriately, followed with a description. * Entries should be in English only. 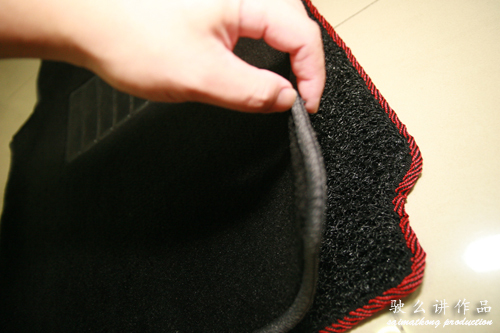 * Follow the file restrictions mentioned while uploading entries. 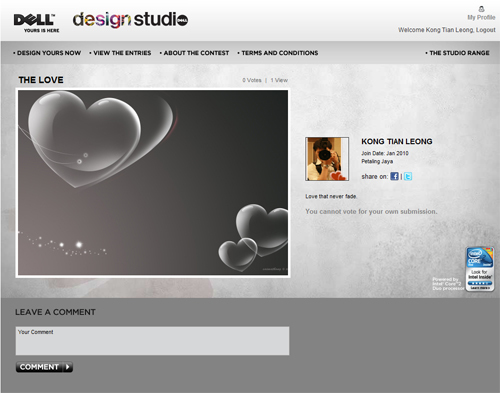 The last date for submission of the entries is 05 February 2010. Winners will be announced on or around 19 February 2010. Winners will be selected by one or more judges appointed by Dell. Please refer to the Contest Terms & Conditions for details. 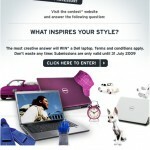 Free Dell Laptop Contest – What Inspires your Style? Share & Win^ a Dell laptop. 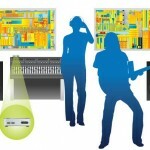 The Intel Next Unit of Computing (NUC) – A Small & Powerful Desktop PC That Fits In The Palm Of Your Hand. 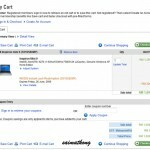 Cannot get RM599 Dell Mini 9 although I can apply the coupon but failed at the end.